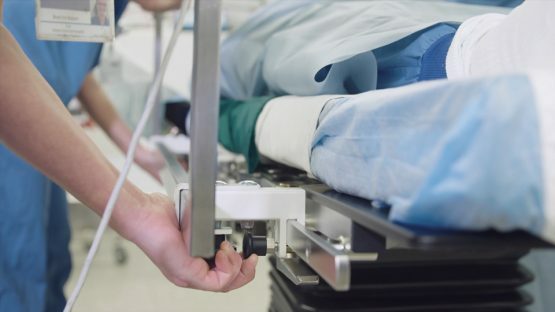 Prone patients on the operating table safely and easily, with next to no physical effort. 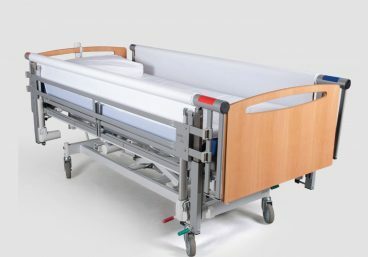 The revolutionary OPLET is a mechanical patient turning system. 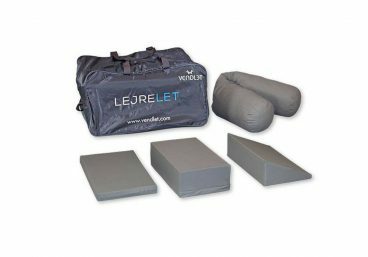 It was developed in consultation with University Hospital Odense to combat the neck, shoulder and back pain that its theatre staff were experiencing. With the average weight of patients on the rise, proning takes a lot of pushing and pulling. The level of physical exertion required can make it difficult for theatre staff to reposition patients in a controlled manner. This can compromise patient safety as well as leading to MSDs. 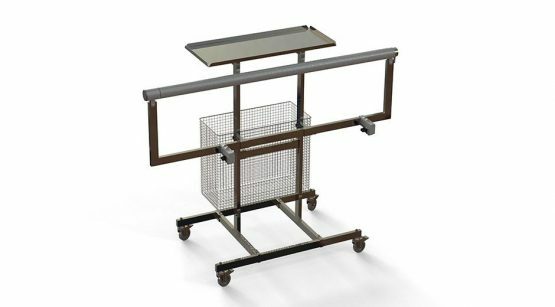 The OPLET completely eradicates the need for manual moving and handling, improving both patient and staff safety. My colleagues tell me that the OPLET makes the procedures much easier. It is not as hard for their backs and shoulders and at the same time it enhances patient safety. How does the OPLET Patient Turning System work? 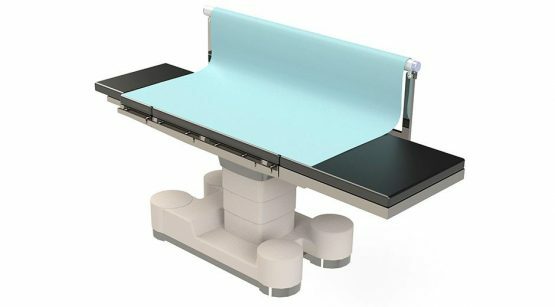 Place the OPLET turning sheet on the operating table before the patient is positioned on the table. Attach the OPLET to the table. Then attach the turning sheet to the OPLET's roller bar. 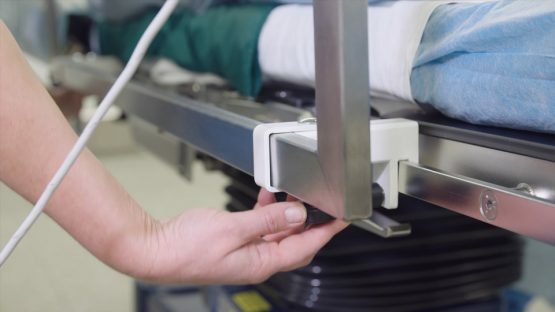 At the touch of a button, the roller bar will wind the sheet, causing the patient to turn. You'll now be able to fully control the turning or proning procedure, with zero physical effort. The OPLET can be autoclaved and the turning sheets are disposable. 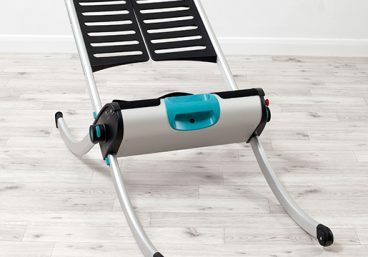 It also comes with a trolley for transportation and storage and is powered by a rechargeable battery. Sam is our resident expert on the OPLET, and would love to hear what you think. If you'd like to talk through your moving and handling needs, get in touch via the form below and we'll get back to you within one working day.